WOW WOW WOW! 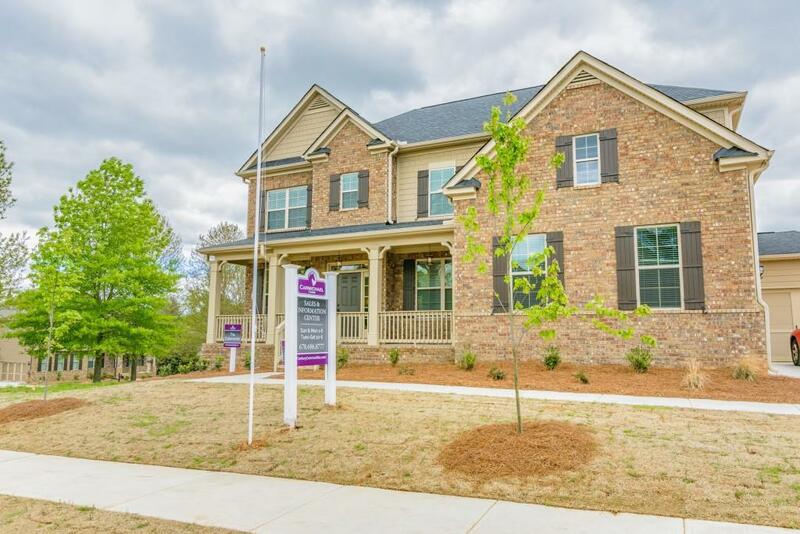 Offered for the 1st time, the OBIE award winning Oakmonte on a basement is now available for purchase! 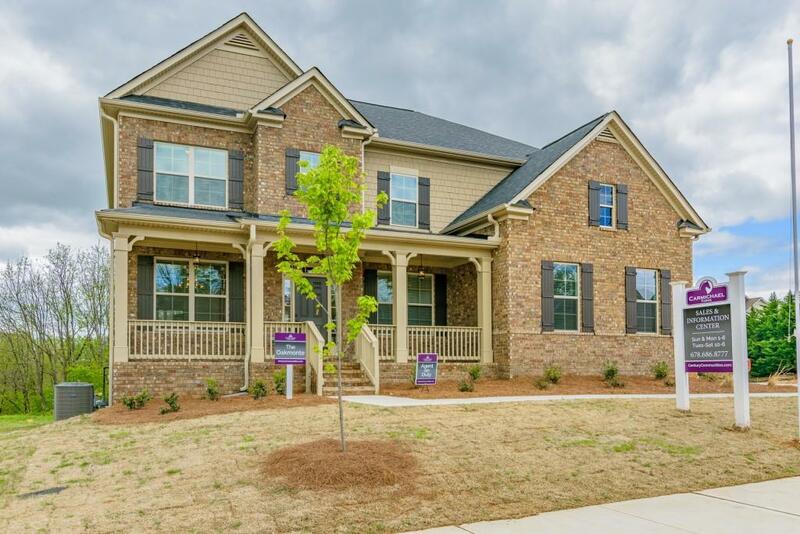 Currently the model, this home has so many upgrades. 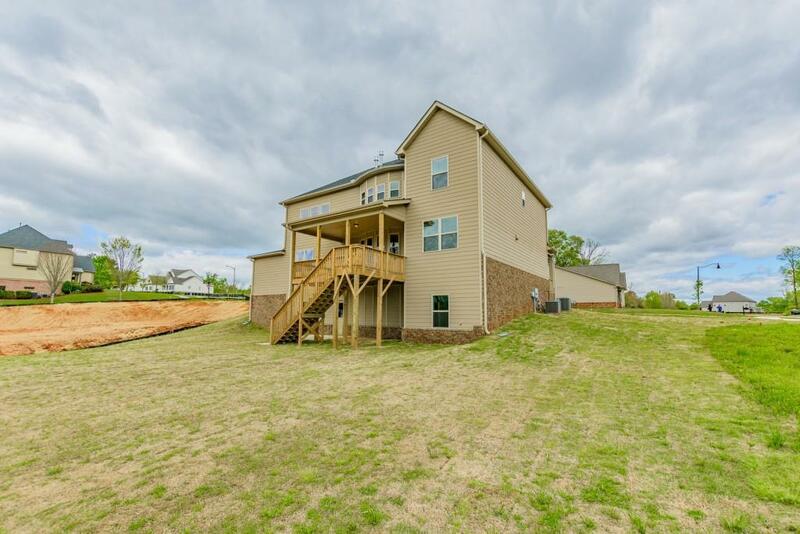 5 1/4 inch hardwoods on main, cabinet grade vent hood, built in bookcase, 3 levels of bowed windows, exquisite fireplace in the master sitting room, and a covered deck with stairs! 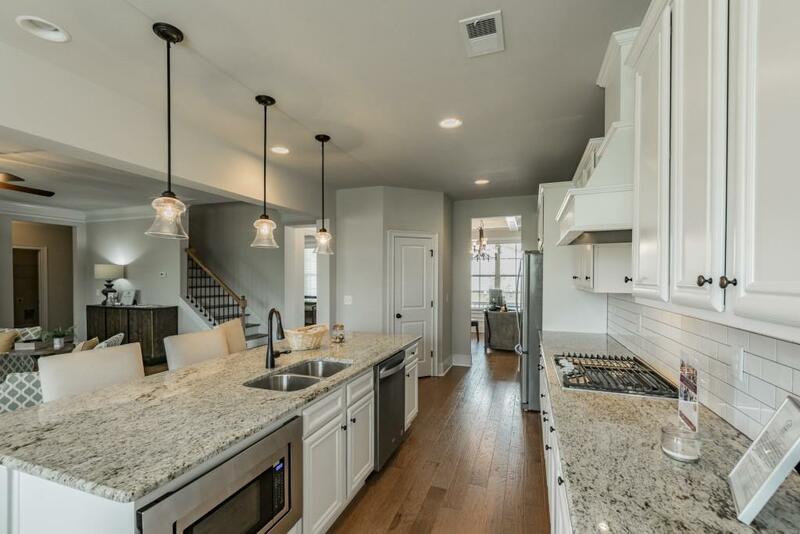 All counter tops are granite including the secondary bathrooms with upgraded tile throughout. Gourmet kitchen with gas cook top, all stainless appliances including refrigerator. 2-inch blinds throughout the home!